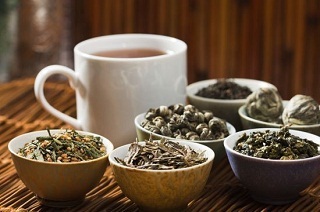 Assortment of teas has become much more diverse than a decade ago. However, despite this variety of teas, all teas made from the leaves of the tea bush. Recently, on hearing more and more the concept of "white tea". What is its unique feature? It turns out that white tea brewed another court of the Chinese emperors. 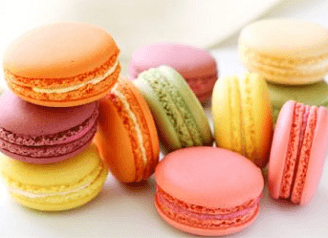 Its taste was recognized invigorating and unique. - and the mountains of the island of Sri Lanka. 1. Pai Mutai (PaiMuTan), which translates as "white peony"
2. Yin Zhen (YinZhen) - "Silver Needle". This type of tea is one of the most expensive. Collection of white tea is carried out twice a year, or rather just two days in April and September. Collection begins early somewhere ends 5 and 9:00. Collected only young leaves. Exclusivity of teas is that production are only the choicest, gentle, unblown leaves of the tea tree. 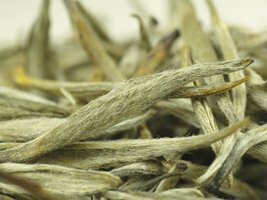 As a rule, the leaves have a silvery-white fluff, from what has been given the name of the tea. 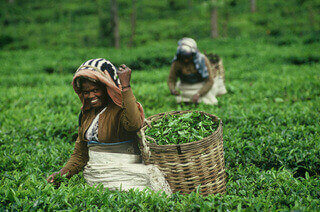 For tea pickers are a number of mandatory rules to be observed. Before harvesting, pickers forbidden to use garlic, onions, alcohol, because white tea quickly absorbs odors. This can greatly affect the quality of tea. When the crop is harvested, leaves stand for some time for a couple. They are then dried. Finished tea leaves in appearance, bright and smooth. A leaf color, usually remains unchanged and greenish. 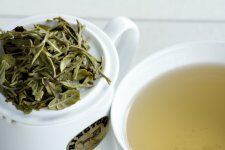 White tea is considered to be the most natural. This is because it is not twisted. 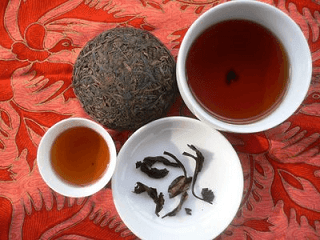 After brewing tea retains light shade, subtle herbal flavor. 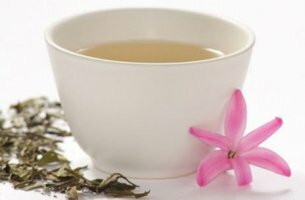 Moreover, white tea is characterized by its beneficial properties. 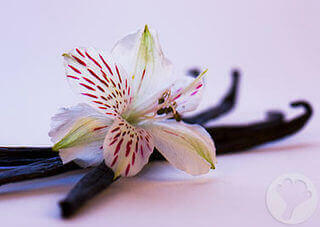 In its composition - a large quantity of vitamins and minerals, which remain after treatment. 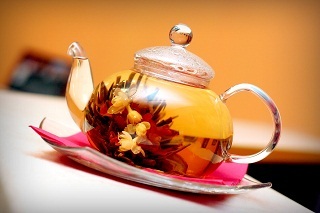 White tea is characterized by anti-viral properties, strengthens the cardiovascular system, protects against bacteria. 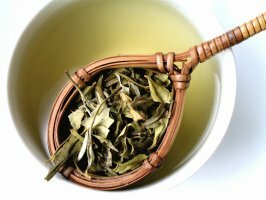 Thanks to a special substance, white tea slows the aging process. 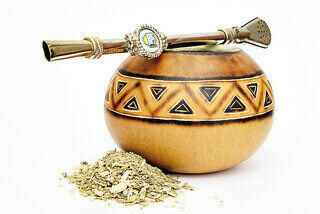 It is also believed that white tea strengthens the immune system, increases blood clotting and heals wounds. Белый tea brewing requires compliance with the rules. 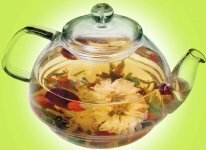 Pour white tea is recommended for soft water, the temperature of which does not exceed 80 degrees. The duration of the infusion is 5 minutes. Brewing white tea suitable ceramic, porcelain and glassware. 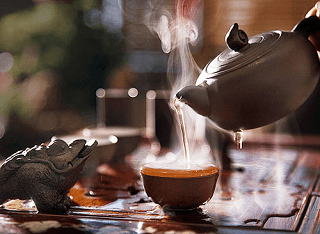 To brew one cup of white tea, you will need about 10 grams of white tea. 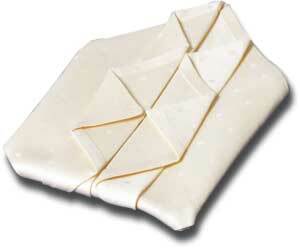 Remember that white tea store is necessary only in a dry place in a tightly closed metal container. 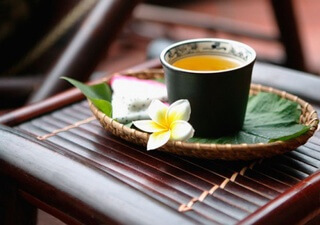 In addition, white tea should not be stored next to the scented products.